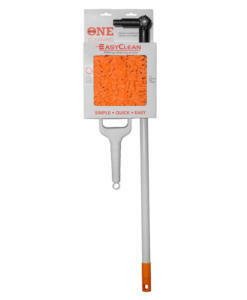 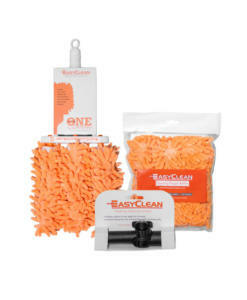 The EasyClean Duster comes as shown and will begin to make your cleaning more effective and simple. 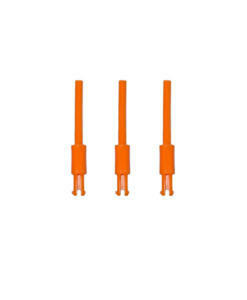 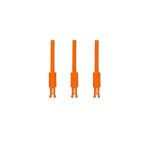 It is very durable and reliable for long life of use. 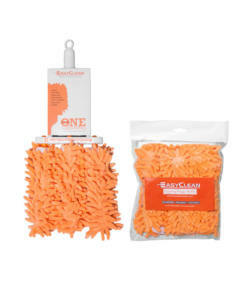 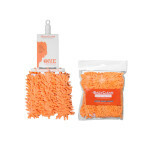 It’s unique three finger microfiber chenille dusting system cleans deep and reaches those tough areas. 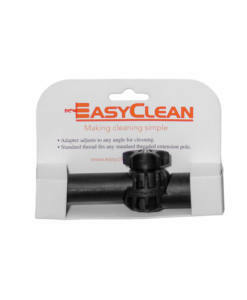 The EasyClean dusting fingers spin and you can use one, two, or three dusting fingers for different cleaning jobs you have in your home. 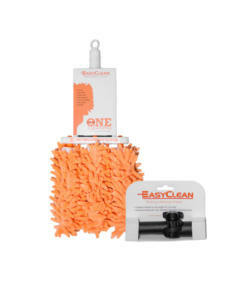 It is great for cleaning your fine furniture and your blinds and shutters. 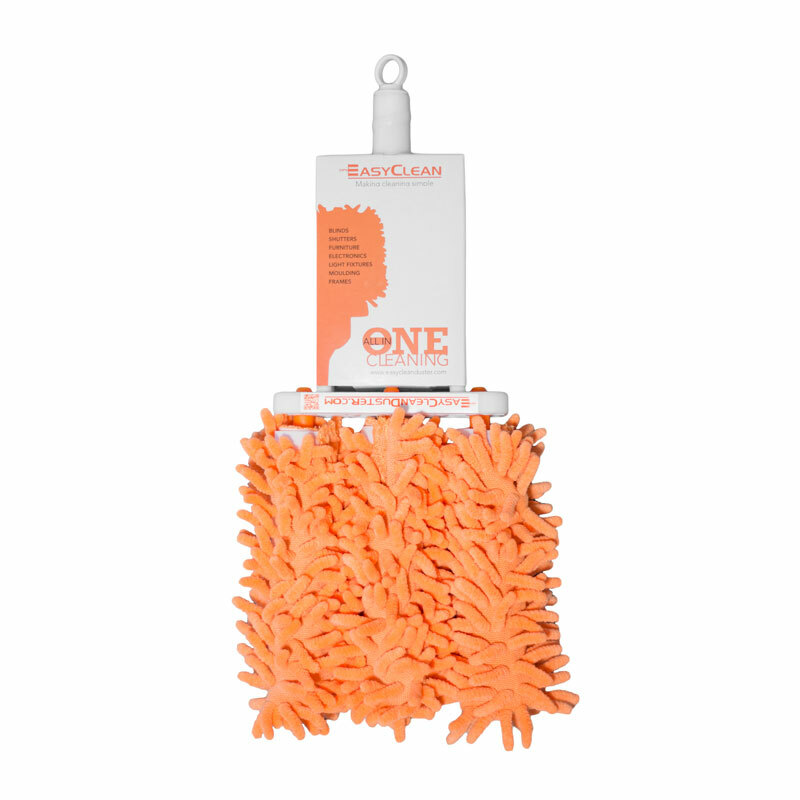 Rewash, reuse, and refill is our theme to further save you time and money. 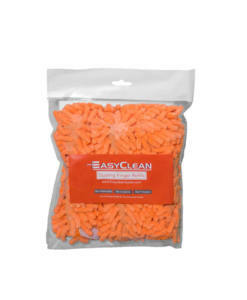 Try our EasyClean Duster today and you’ll never buy another duster again!